There are several ways how you can earn money and target your visitors. One of the legitimate way of doing this is through adbrite. 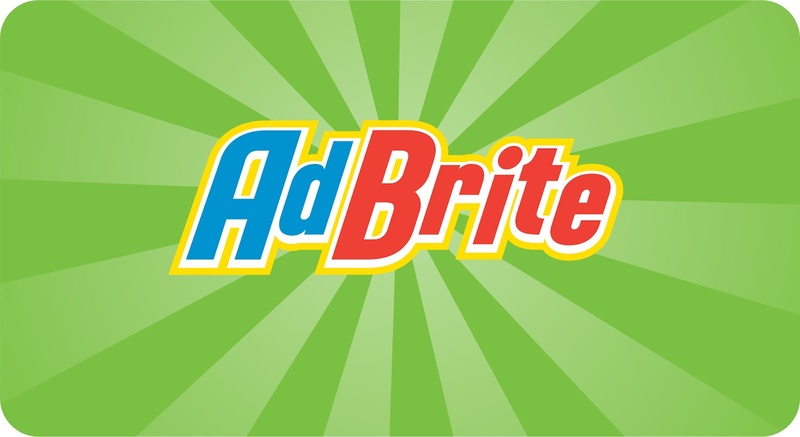 Adbrite is made for both Advertisers and Publishers. 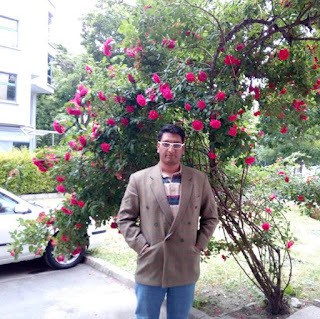 Even though Adbrite has not earn the respect as Google Adwords and Google adsense it has promisingly made members of Adbrite successful.If your blog do not have adsense then you can surely go for it as it'll give you some real fruitful result on way to earn some online money.This is a real good advetising network so far. If you have a website you can earn money through Adbrite and works as a Pay Per Click program, it just works like Google Adsense and no registration fee. Adbrite is an excellent way to earn money online. It can give google adsense a run for its money.